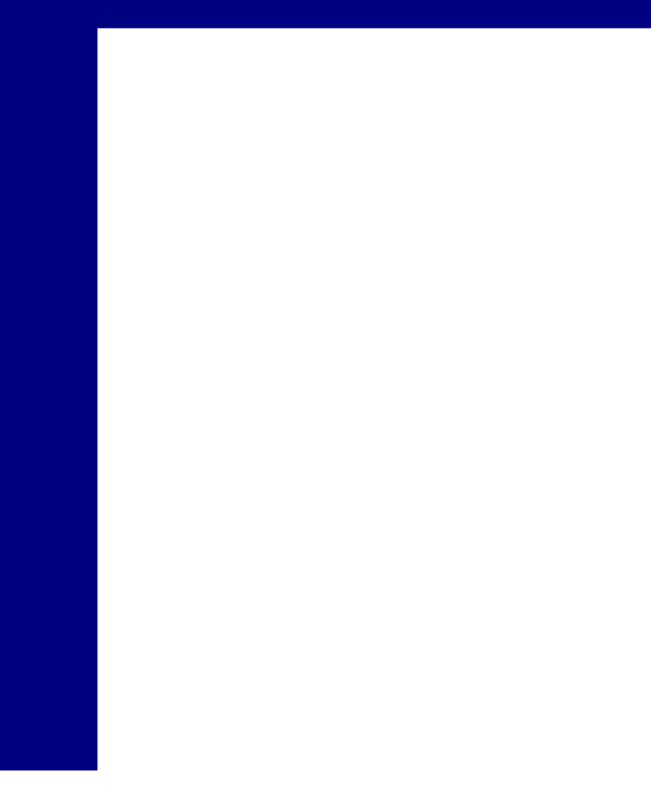 This is a free text search - so just type in what you’re looking for! This National Trust campsite is beautifully situated at the head of the majestic Great Langdale Valley and flanked by the Langdale Pikes. 3 pubs in walking distance. Arrival 15:00 to 19:00 (21:00 on Fridays). Short drive to Ambleside and Grasmere. Families, children and dogs welcome. Open Easter to October. Our thanks to Beyond Imagination Photography for some of the pictures on this site. 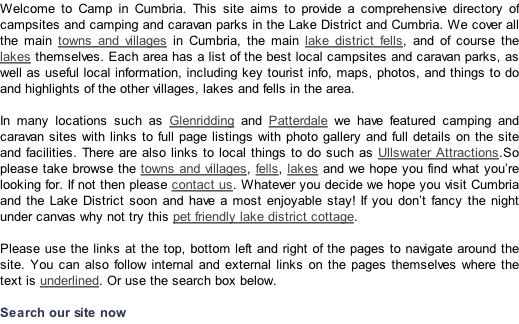 Please click the link if you’d like to Advertise your Lake District Campsite for free.